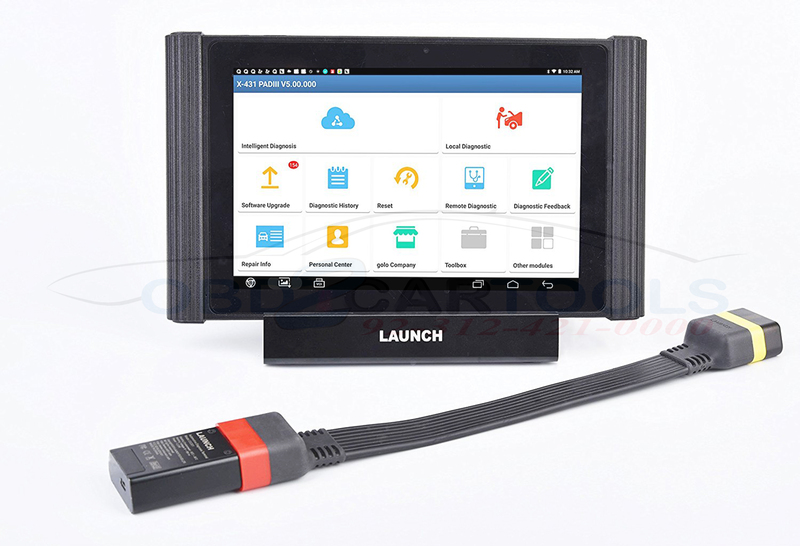 A new revolution from LAUNCH, X431 PADIII has next generation software suite which gives OE-level access to Asian, European and American car manufacturer. 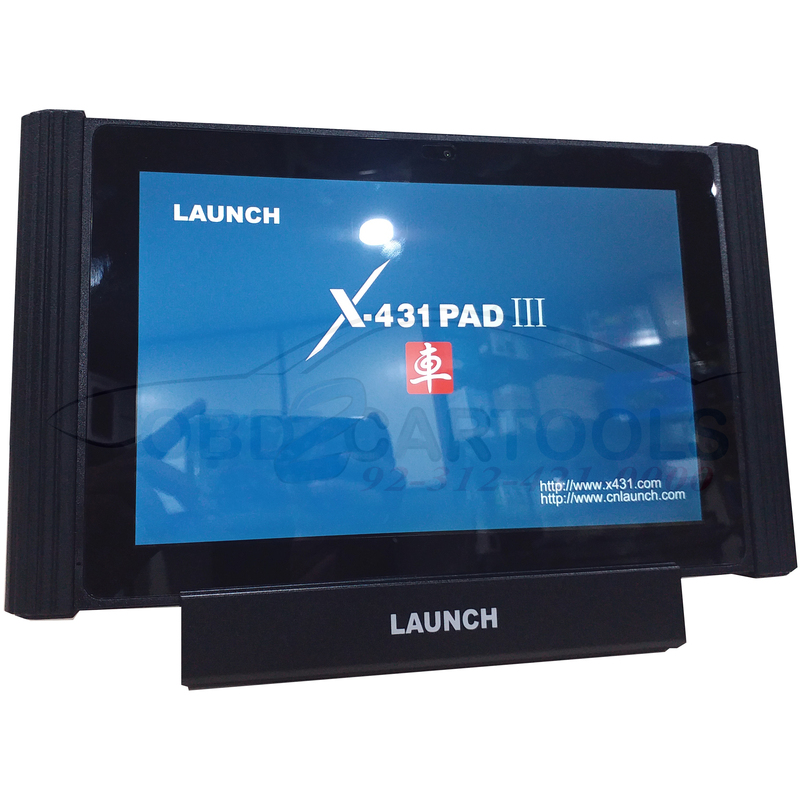 LAUNCH x431 PAD III is specially designed for garage who is focusing more on high end cars like BMW,Audi, Benz,Land rover,Jaguar,Porche. 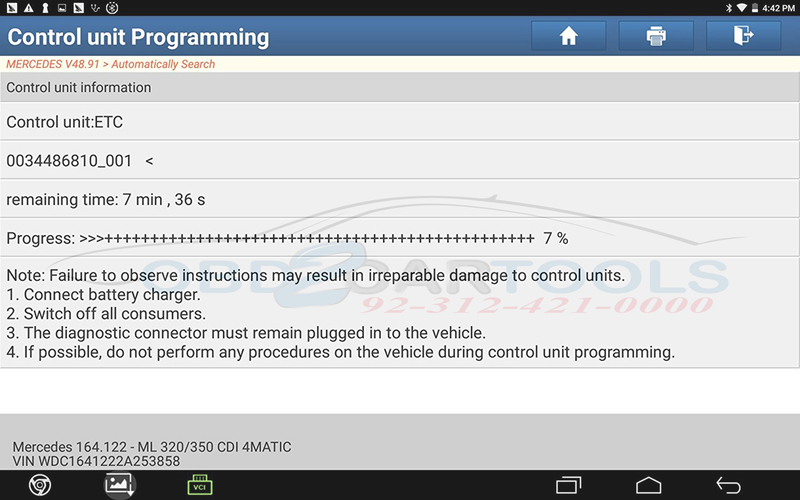 And who love to repair difficult cars. 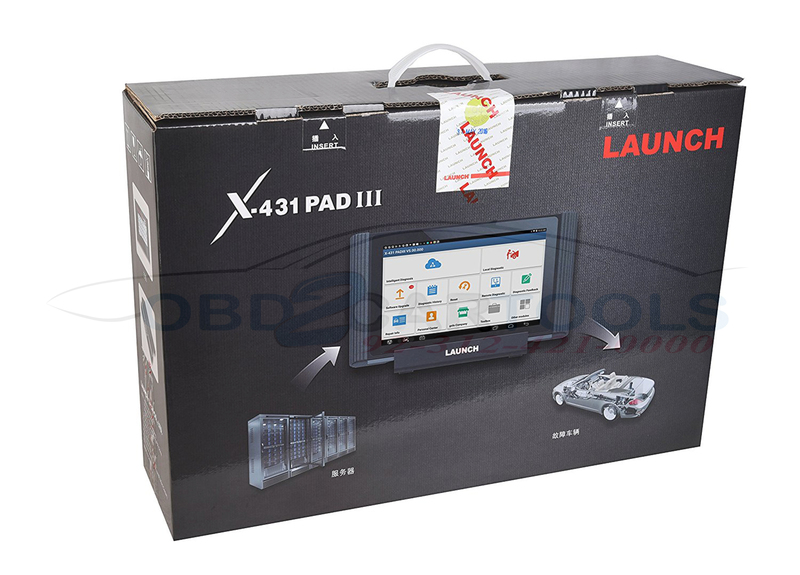 LAUNCH X431 PAD III is the only device of X431 family which supports 140 car brands and more than 2000 car models. 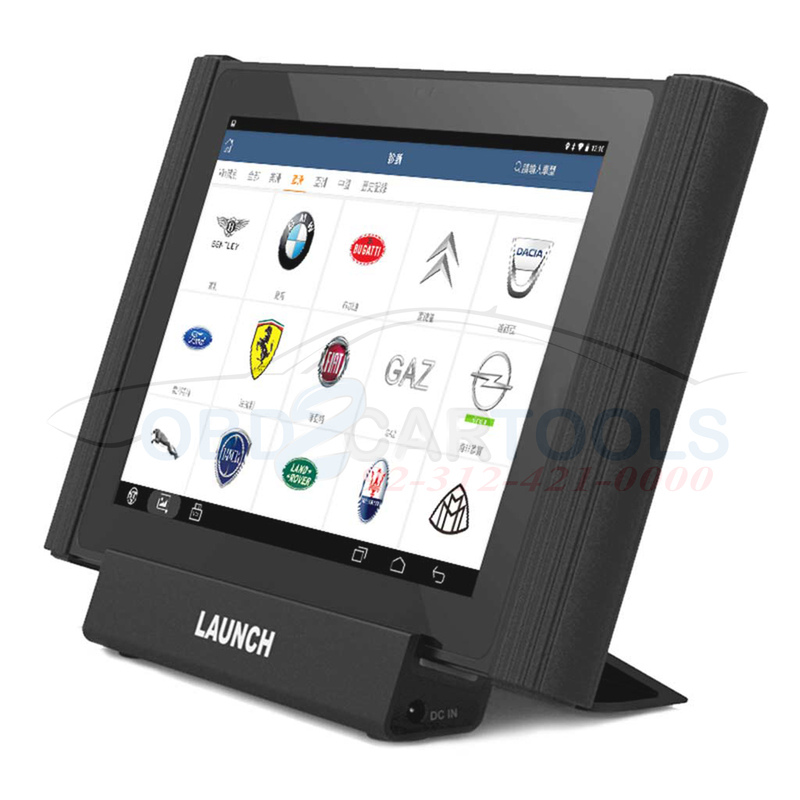 X431 PADIII has been designed to support LAUNCH’S extension module which makes it suitable car scanner for high end car than any other device. 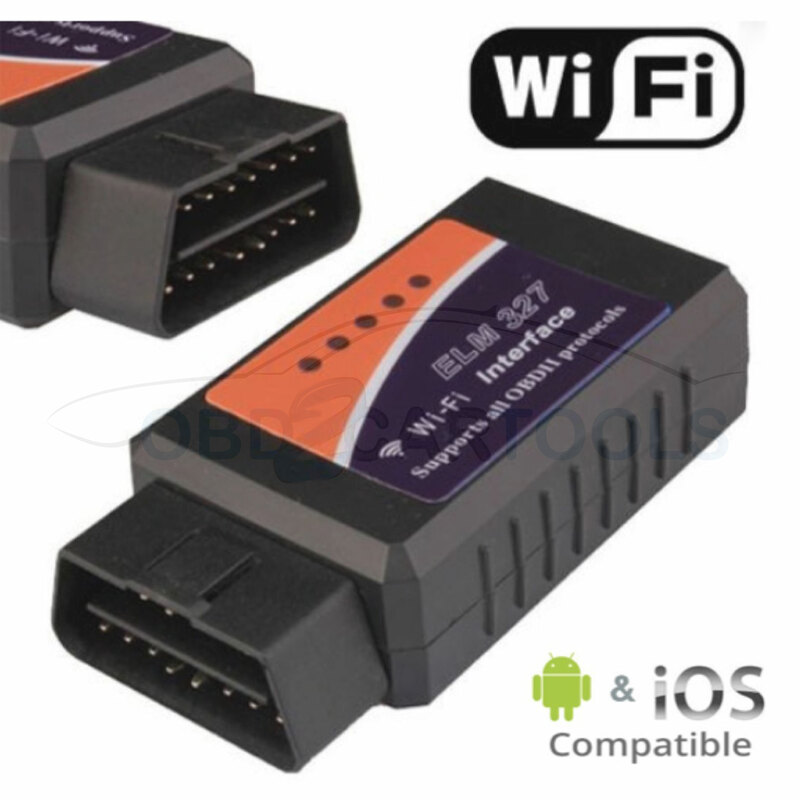 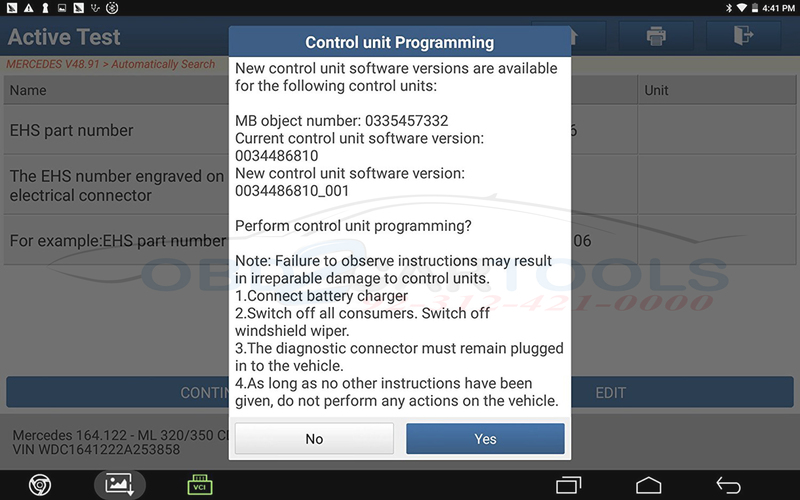 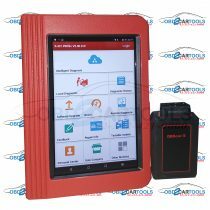 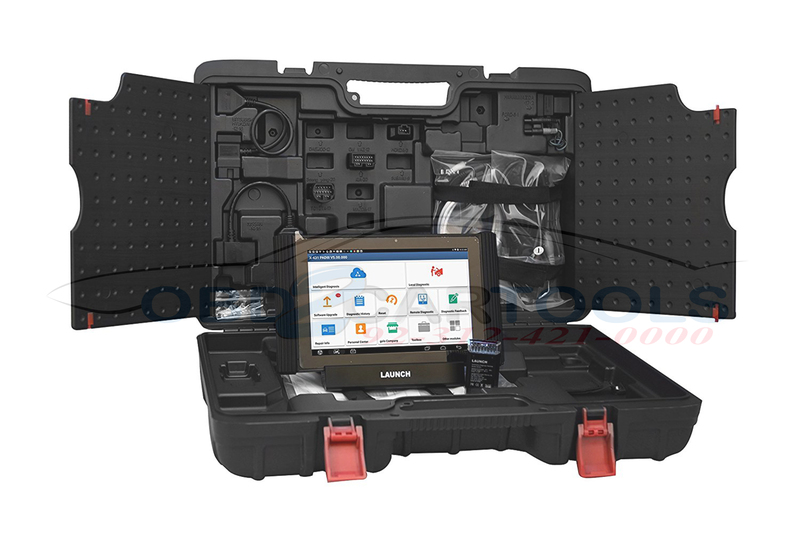 X-431 PAD III is a brand-new high-end car fault diagnostic device developed by Launch based on Android system. 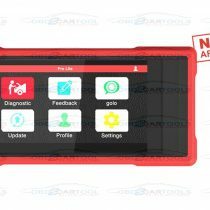 In addition to inheriting many advantages such as wide coverage of special functions and car models, powerful and a large number of diagnostic functions, and accurate test data, X-431 PAD III also firstly introduces intelligent diagnosis technology, which makes maintenance more. 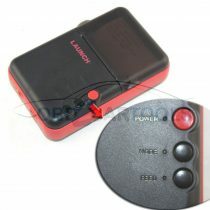 An inbuilt multi meter used along with sensor box to test output of most of sensors. 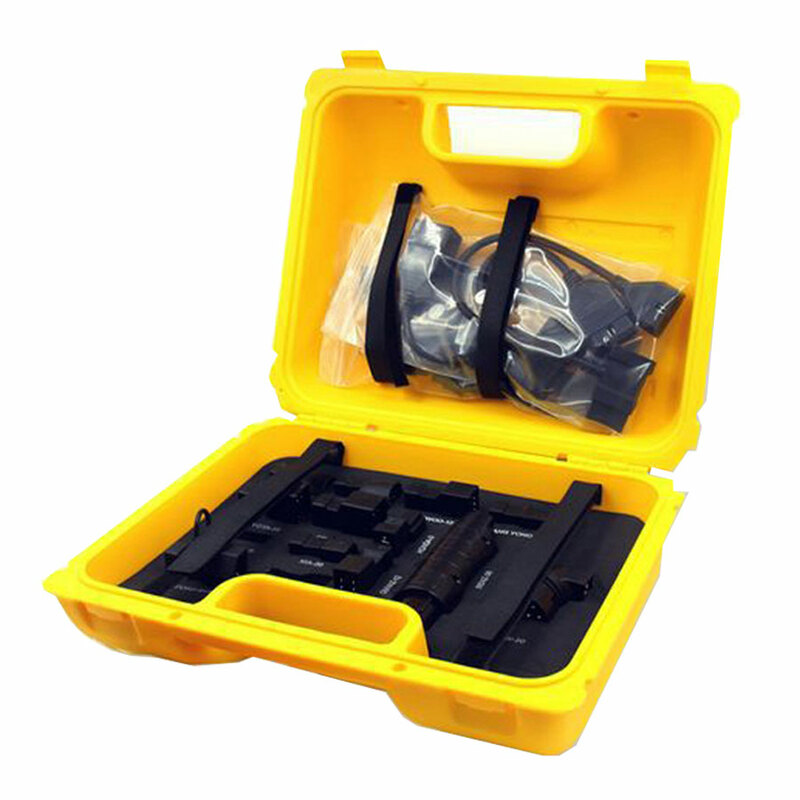 A battery box used to test 12V battery for almost all cars. 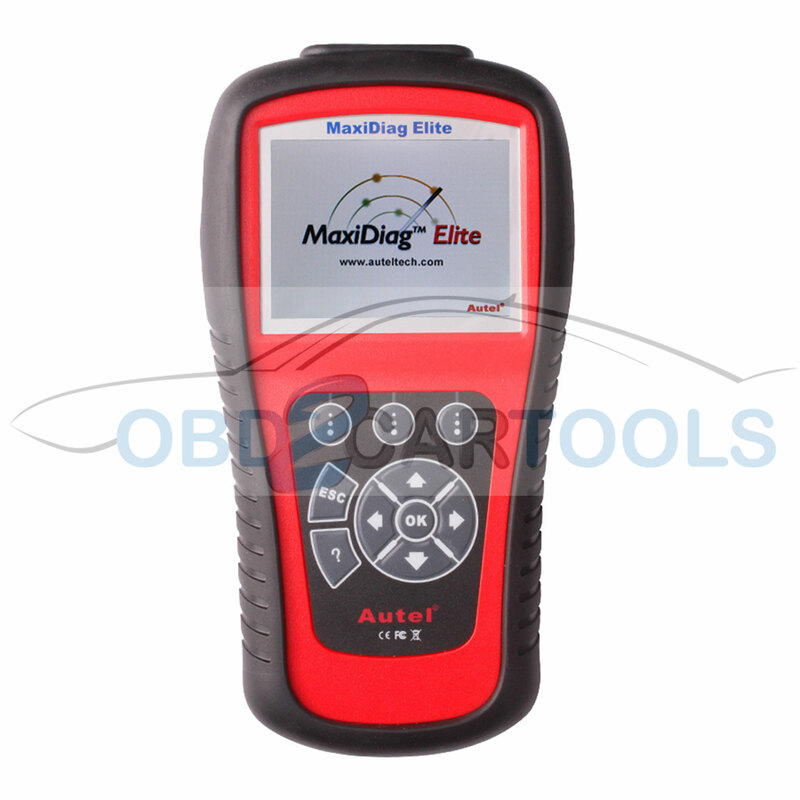 Battery box is also capable of testing alternator and starter. 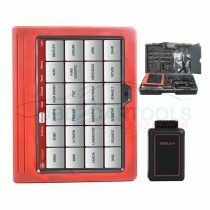 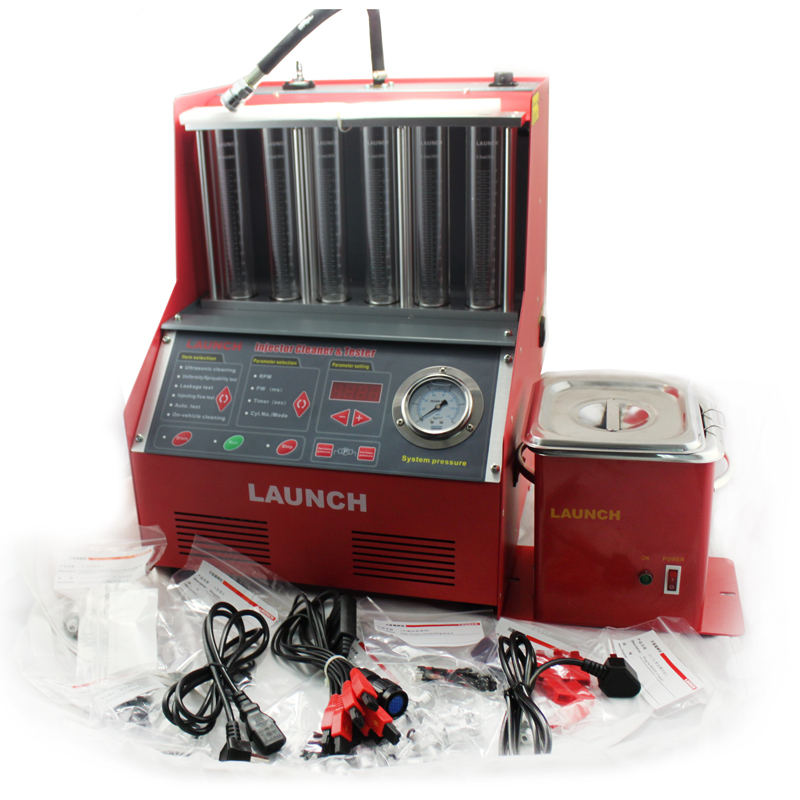 A device is used along with LAUNCH X431 PAD3 to test electronic circuit. 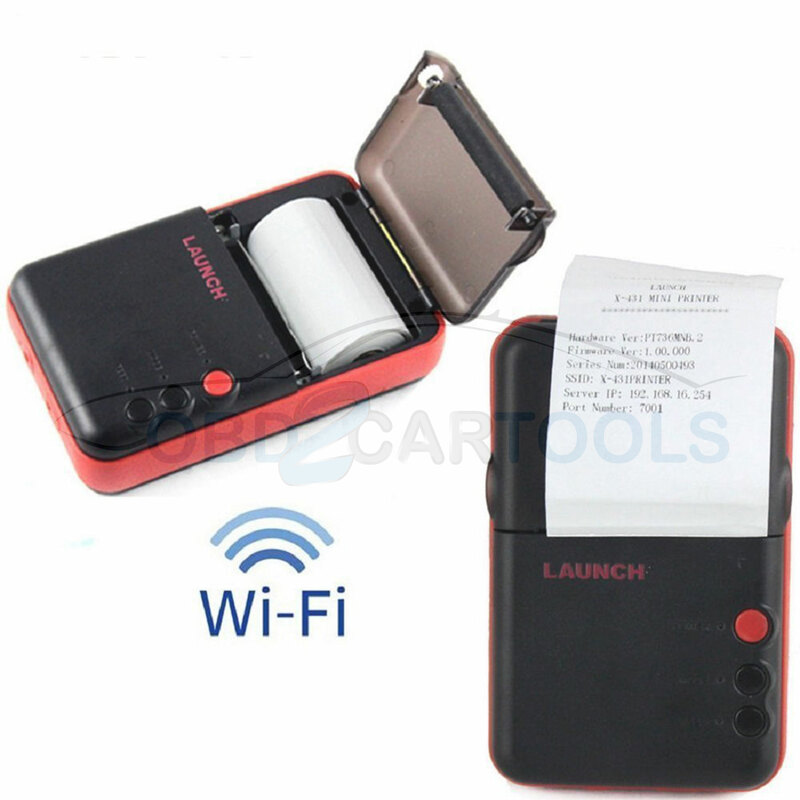 A device which can reach to a place where even our eays cannot reach. 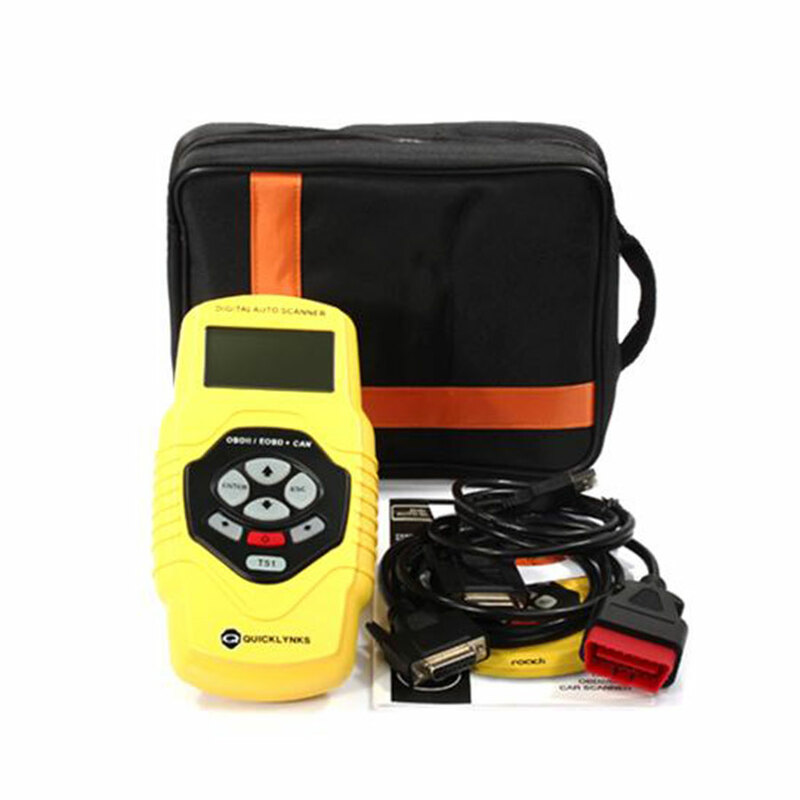 Video scope along with X431 PAD2 can make repairing job of technician very simple and easy. 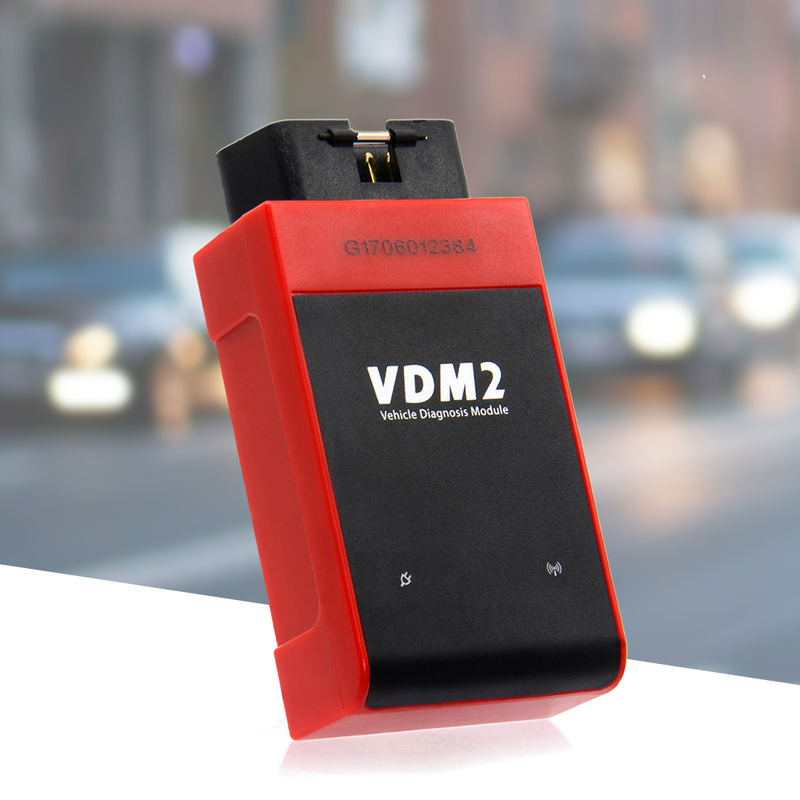 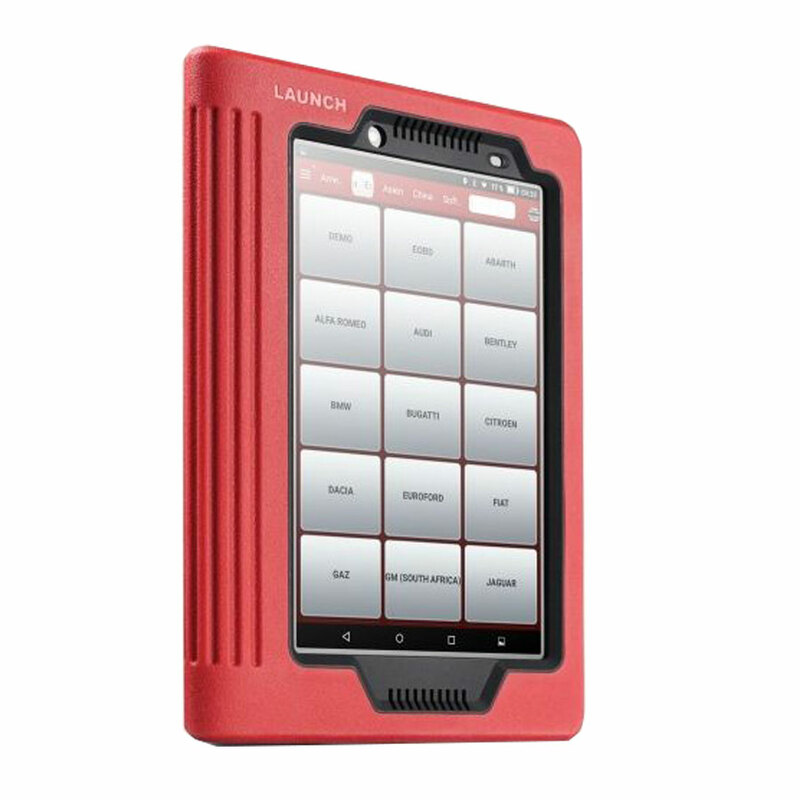 With help of LAUNCH X431 HD Module, X431 PAD III can even scan commercial and 12V vehicle. 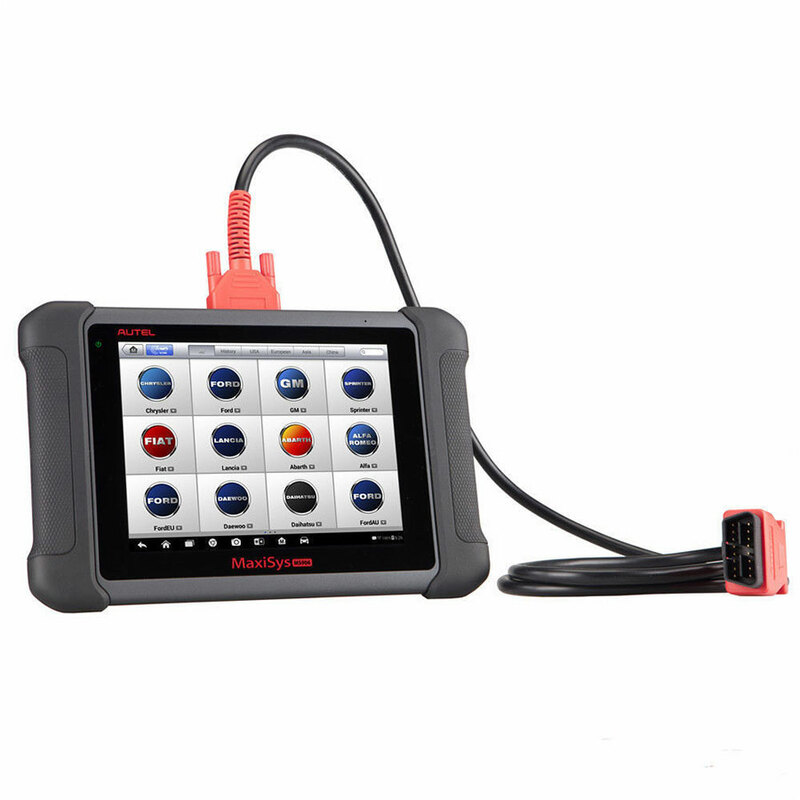 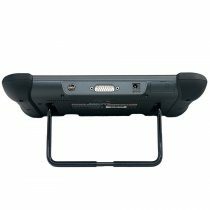 LAUNCH X431 PAD3 is the only car scanner in the world which is built to IP65 water proof specifications, with dust proof design and which has passed droop test. 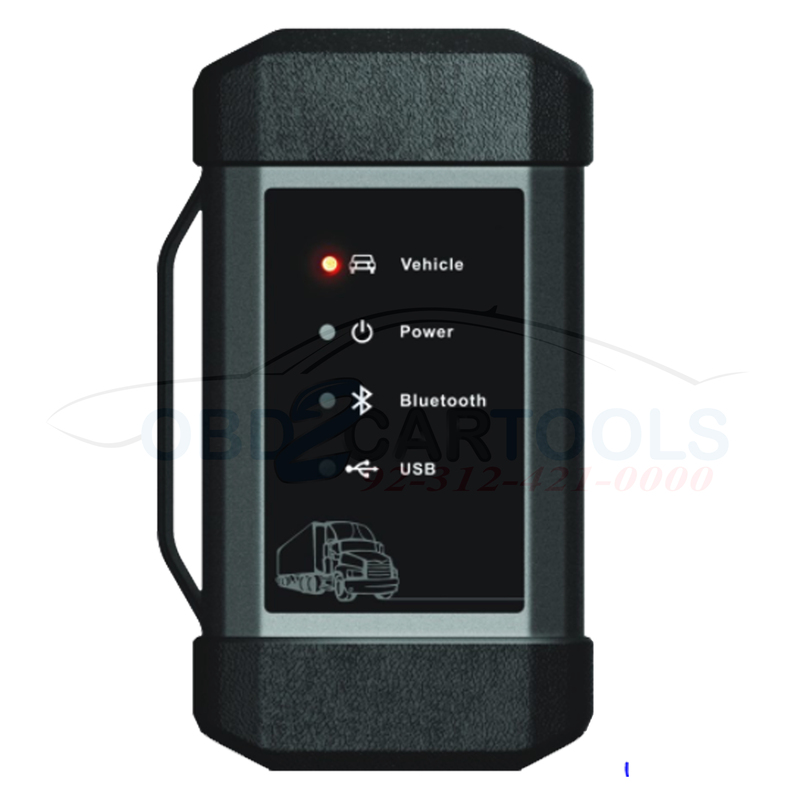 Can scan 12V car and 24V truck and bus with the help of HD module. 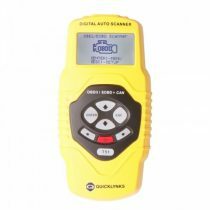 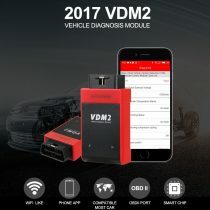 Support remote diagnosis and scan car even though car is 1000KM away from garage. 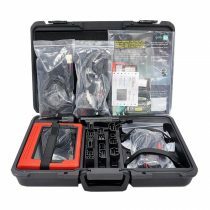 Support online technician’s community where problem can be shared and solutions for that problem can be answered by expert from that field. 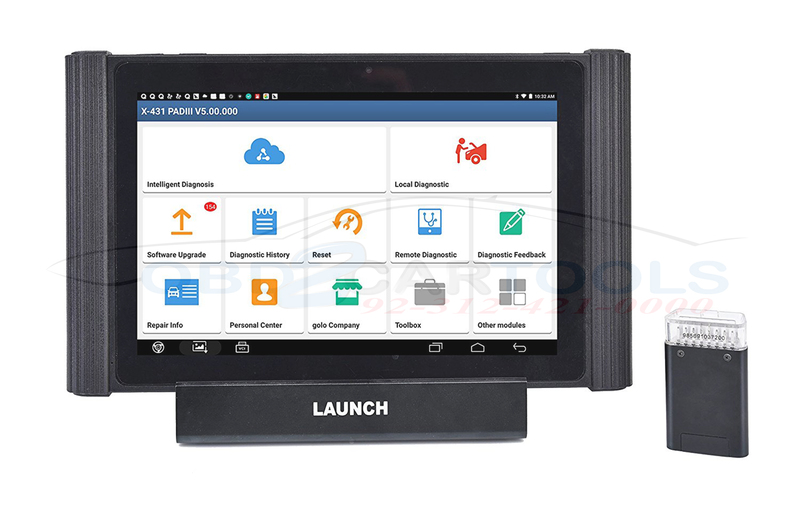 Can support multi graph display of up to 15 graphs at a time which is one of the largest graph displays in any LAUNCH scanner till date. 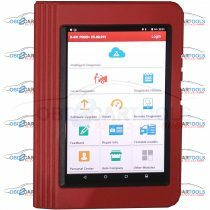 User can search error code online from device itself and can find solution for particular problem. 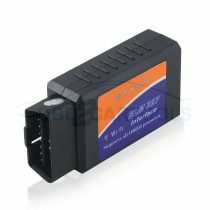 Bluetooth connector can scan up to range of 10 Meter away car. 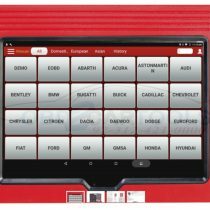 ASIAN: Maruti, Mahindra, TATA, Hyundai, Daewoo, Daihatsu, Honda, Kia, Lexus, Mazda, Mitsubishi, Nissan, Proton, Sangyong, Subaru, Suzuki, Toyota. 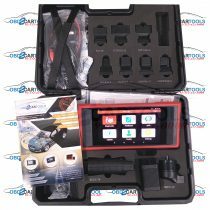 Service light reset for BMW, AUDI, Benz, VW, Skoda and many more.